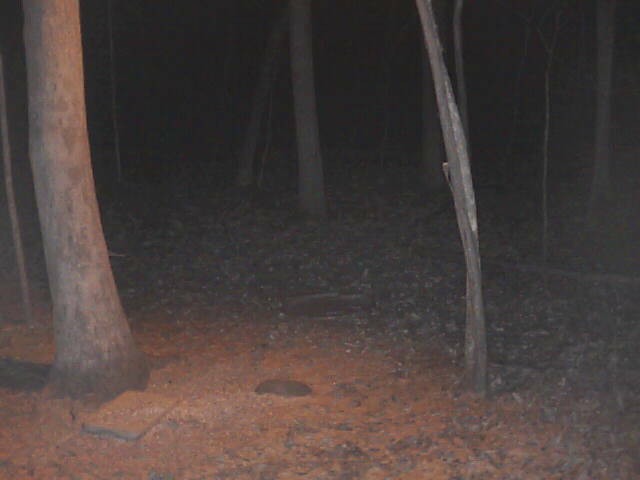 Party at thr Deer Cam ... Nature Rocks! Like if you agree!